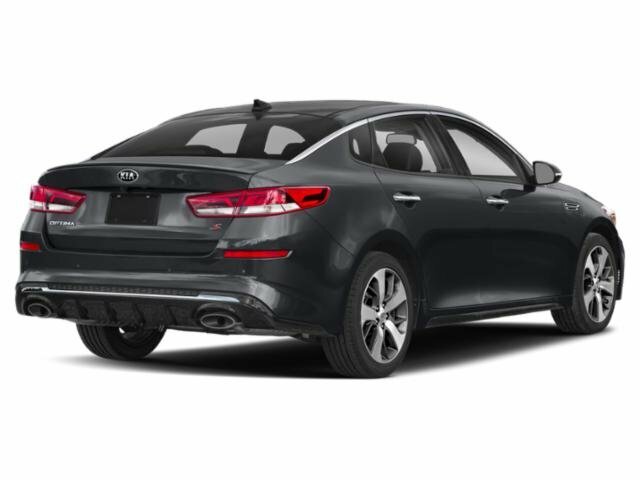 Price includes: $1,000 – Kia Customer Cash – Exp. 4/30/2019. Buyer must qualify for all incentives. Contact dealer to verify final pricing. Our experienced Peak Kia North team is excited to assist you in your next vehicle purchase. Welcome to the best source for online deals. 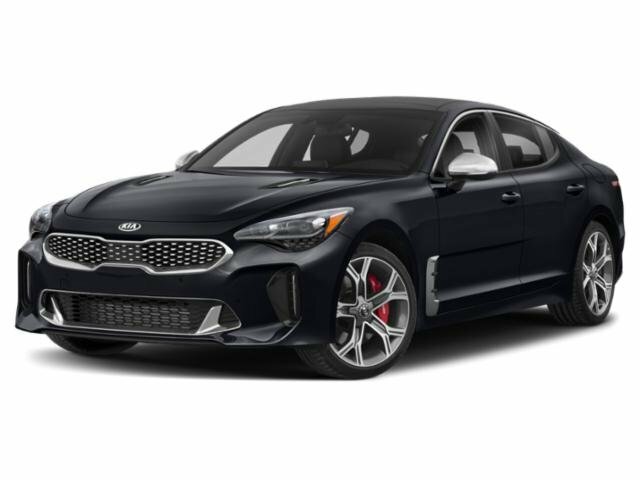 All New 2019 Kia’s come with Peak Kia’s Lifetime limited Warranty. The Forte has a liter 4 Cylinder Engine high output engine. The high efficiency automatic transmission shifts smoothly and allows you to relax while driving. Front wheel drive on this 2019 Kia Forte gives you better traction and better fuel economy. Enjoy the tried and true gasoline engine in it. The Forte has an elegant black exterior finish. Anti-lock brakes will help you stop in an emergency. The vehicle has air conditioning that feels like a walk-in refrigerator. Light weight alloy wheels on this unit are the perfect compliment to a stylish body. Bring all your music with you along for the ride in this small car with its mp3 player aux input jack. Easily set your speed in this small car with a state of the art cruise control system. Increase or decrease velocity with the touch of a button. Bluetooth technology is built into the Forte, keeping your hands on the steering wheel and your focus on the road. Now that you found a vehicle you like, let’s schedule a time for you to take a pressure free test drive. Peak Kia North would like to thank you for giving us the opportunity to earn your business today. – **Vehicle Options listed are when the unit was originally built. Please confirm the accuracy of the included equipment by calling the dealer prior to purchase.